When I get my test drive vehicles, I generally baby them. They aren’t my vehicles to abuse. Too many times I’ve had trucks that I didn’t haul stuff with. And too often I’ve had off-road vehicles that never once got mud on their tires. These vehicles never truly realized their destiny during my time with them. My tester this week is another vehicle that beckoned to get off the road and get dirty despite its luxury label. 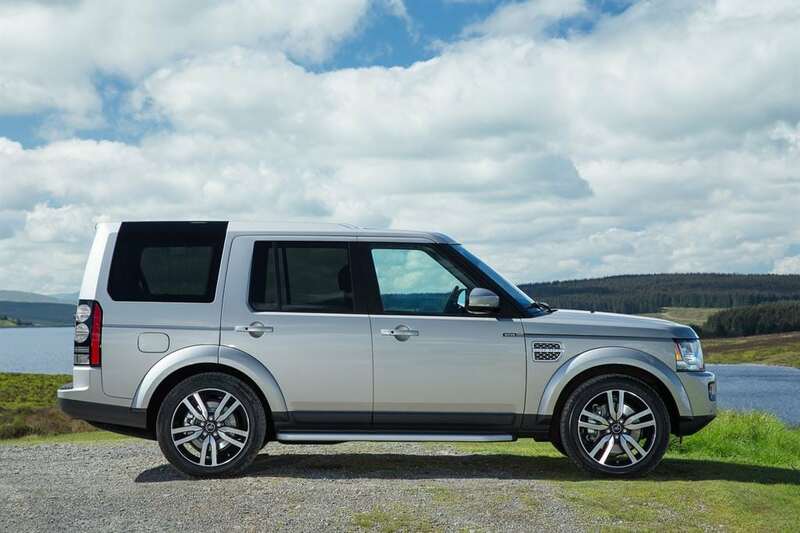 The 2015 Land Rover LR4 is a rare blend of rugged and luxury. During my week with it, I didn’t put it to the rugged test, but I certainly can vouch for its refinement. However, in the spring I did actually take the LR4 out on an off road course that was run by professional drivers from Land Rover and it certainly was quite the show off and rivaled the Jeep Wrangler (which I also took over rocks, uneven pathways, gravel and mud). Show off is a good way to describe the LR4 overall. 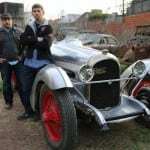 It’s both showy in its exterior appearance as well as its lavish interior. But, as mentioned, it is a rare blend of an SUV that truly can handle whatever road or weather conditions is throw at it. On appearance, the LR4 is bold and tall. It resembles a safari expedition vehicle, including a near panoramic amount of windows and open space (almost as if you could take in views of wildlife around you). There are two separate sunroofs. One over the front part of the LR4 is adjustable and can open up. 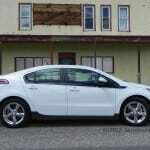 Then there’s an affixed “Alpine” sunroof over the rear of the vehicle. While this can’t be open it certainly does add to the wide open appeal of the LR4. Privacy glass ensconces that second half of the vehicle, giving rear passengers extra privacy, while not taking away from the open, airy design. When it comes to letting the outward light in, the LR4 is definitely a show off. Equally impressive is the LR4’s engine and powertrain. A supercharged 3.0-liter V6 engine creates 340 horsepower. This is a perfect amount of power for such a large vehicle. 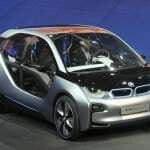 An eight-speed automatic transmission is standard and does a nice job of keeping the engine shifting smoothly, while also doing so in a smooth manner. Everything about the LR4’s engine is refined. It’s quiet and despite the supercharged, doesn’t blaze off the line, as it seems to give just enough power when needed. Full-time four-wheel drive is standard for the LR4 as is start/stop technology. A single speed transfer box with torsion differential helps with all the power transfer to the wheels where the LR4 will never lose grip or traction with the road, regardless of the conditions. If you’ve never driven a Land Rover with this technology, it’s really something to experience. Many SUVs have all-wheel drive, but few have full time 4WD that performs like this. Again, there’s that LR4 showing off. 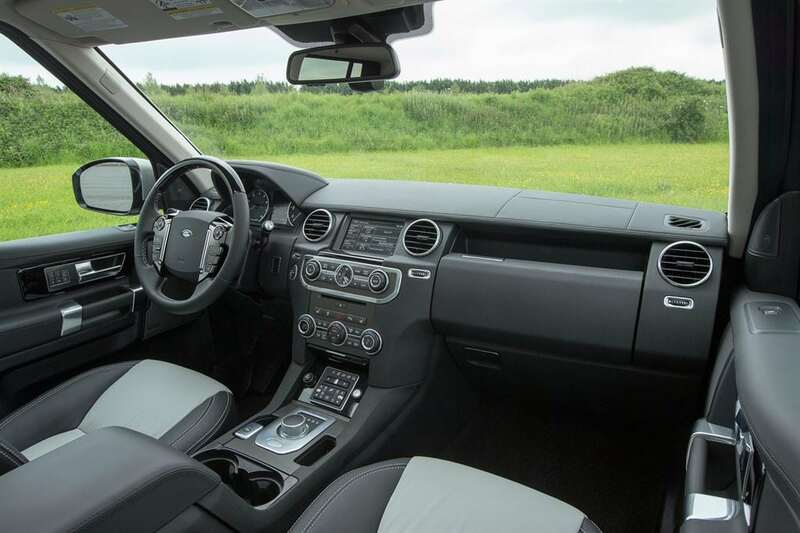 The interior of the LR4 is best described as functional luxury. 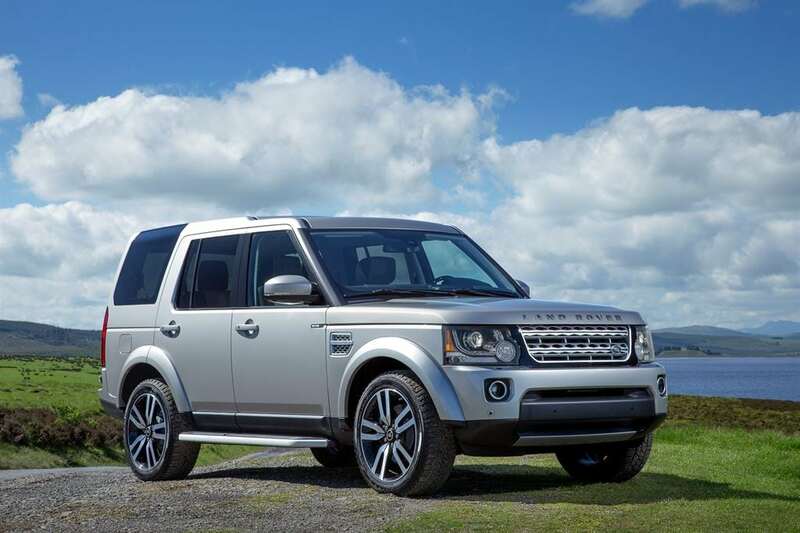 Unlike its Jaguar cousins, the Land Rover LR4 isn’t lavish with over-the-top amenities. Rather everything is clean, well-organized and refined. Don’t get me wrong, the materials used are top notch and the LR4 certainly feels luxurious. But it walks a fine line to being luxurious, but also being ready to have mud brought inside from the shoes of the off roading adventurer who might be driving. The faux wood accents are well conceived and the leather-wrapped steering wheel feels firm. Headroom for rear passengers is tremendous. Third row passengers will even be comfortable, although accessing that third row seating is a little dated. 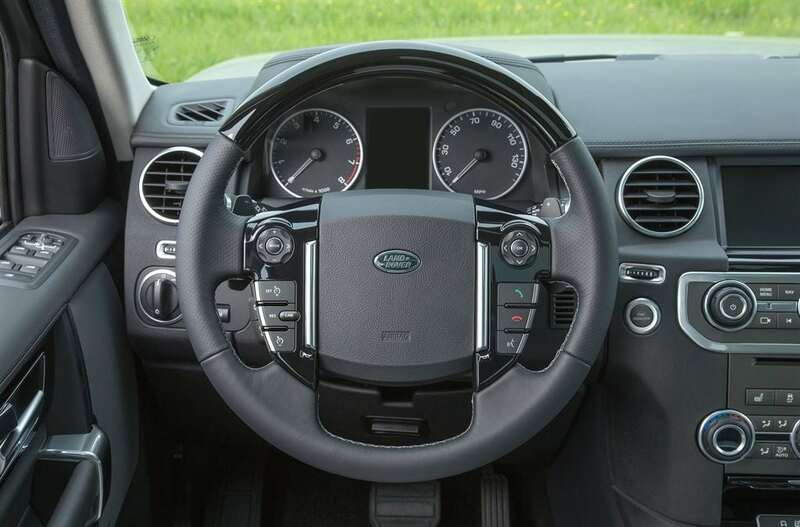 I’d love to see Land Rover upgrade to a more modern easy access push button/fold away system. But otherwise, up to seven adults would be comfortable in the LR4. Five-passenger seating is also available on some of the trims of the LR4. There is 42 cubic feet of space behind the third row seat. When all seats are folded flat, there’s an amazing 90 cubic feet of space. 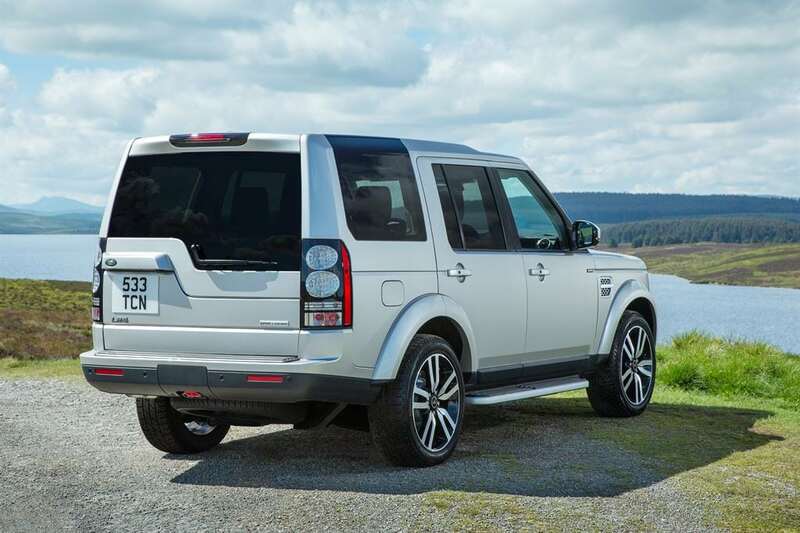 Compile that with the 7,700 pound towing capacity and the LR4 is a real weekend warrior and quite versatile. There are three trim offerings for the LR4 including base, HSE and HSE Lux. My tester was the HSE which comes with various options that add to the appeal of the LR4 including a vision assistance package that has blind spot monitors (much needed), 360-degree camera surround, reverse traffic detection and tow assist. Also, other features of my tester were the off road package which provided speed transfer as you ascend/descend hills. I tested this feature on my off-road course and when activated, you can let off the accelerator, and let the vehicle slowly descend itself down an uneven slope. This is a mind-blowing feature, but only right for a specific driver, and not worth the additional $1,350 for the average driver. My tester had a base price of $50,400 which is pretty good for such a versatile, rugged luxury vehicle. Add one the HSE options as well as some of the other packages and my tester had a final MSRP of $62,100. Land Rover is not a brand that seems to pay attention to fuel economy. It’s very difficult to make a full-time 4WD heavy SUV fuel efficient. 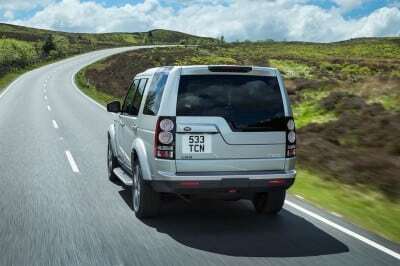 Land Rover adds start/stop technology to save on idling on the road, but otherwise, there’s little else to be impressed with if fuel savings are something you are mindful. 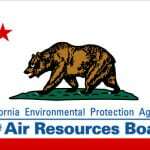 The Land Rover LR4 HSE has an EPA rating of 15 mpg/city and 19 mpg/highway. In a week’s worth of mostly city driving, I averaged a guzzling 16 mpg. So it’s less of a show off in the fuel economy category. However, the 2015 Land Rover LR4 is a rare combination of ample power, tremendous comfort and interior space, handsome looks and rugged off road ability. It is what Land Rover does best, and they certainly show it off in the LR4.